 Here at Barriers Direct, we sell a range of bollards that create barriers for security and protection. 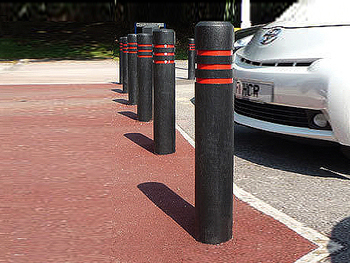 Our bollards are ideal for car parks, protecting pedestrians from vehicles and also for preventing ram-raids and similar security precautions. 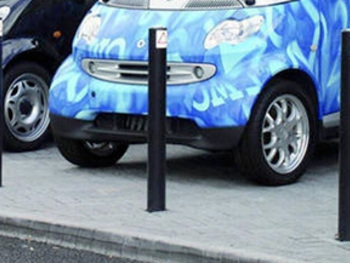 Our bollards are constructed from steel, iron, concrete and strong plastics for strength and reliability. 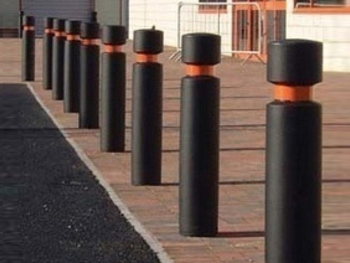 We also sell lightweight plastic and wood bollards for when high-security is not paramount. 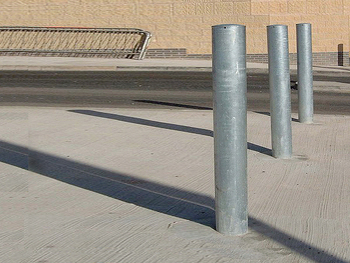 Our steel bollards are bolted or cemented firmly into the ground for permanent protection. 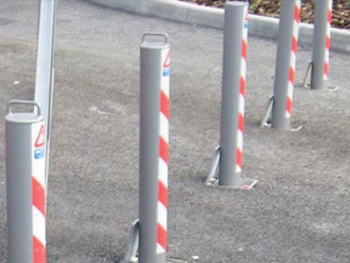 In addition to bollards that are fixed permanently into place, our range also includes barriers that can be removed or folded down flat when access is needed. 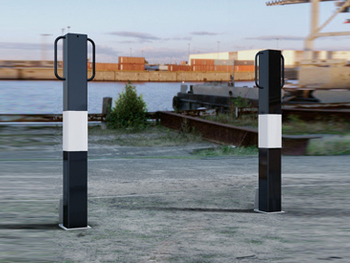 Our retractable bollards can be fully retracted into the ground when not being used. 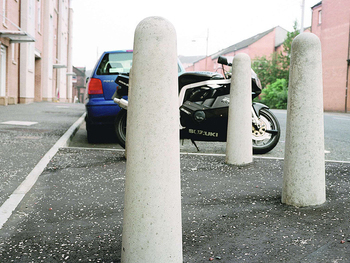 Our concrete bollards are fixed into place permanently and are perfect for high-security installations. 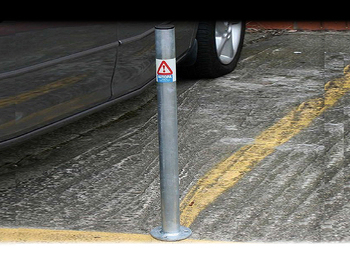 We also sell bollards that are designed to flex on impact to help absorb the impact and prevent damage. Plastic bollards are available that are not fixed permanently but have weighted bases for sturdiness. 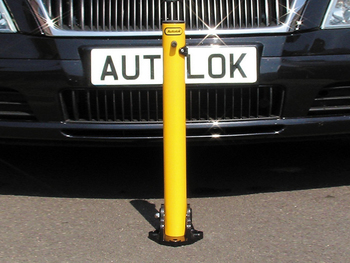 Our range includes bollards that can be connected with chains and retractable tapes to mark out those areas you wish to keep off-limits. We have a range of beautiful designs that are ideal for use in residential areas and public places. Need to manage the flow, direction or access of traffic? We have a range of durable and highly visible traffic cones to help keep vehicles coming and going as you wish. Suitable for commercial and general use. 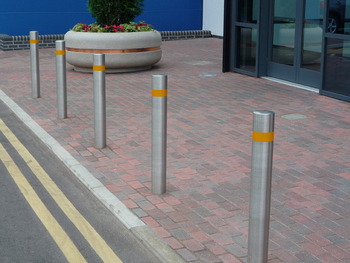 Our bollards come in a range of finishes from treated wood, plain concrete, steel and polished steel. Available in bright colours for high visibility, as well as bollards that can be illuminated at night.